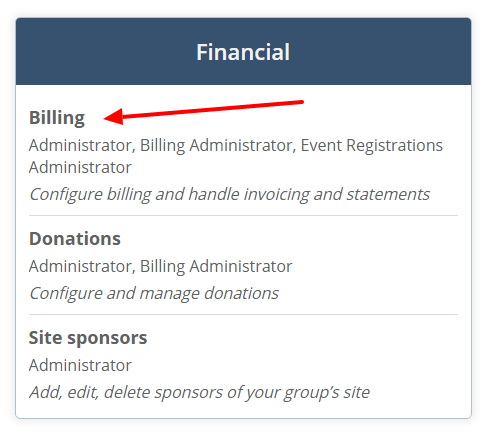 Note: This article is for use by Billing Administrators or those club members that handle billing and invoices. When you create bulk invoices, you have the option to add all the invoices to print queue for easy and fast printing. 3. Click the red Settings icon and select the Print Queue option from the list. 4. 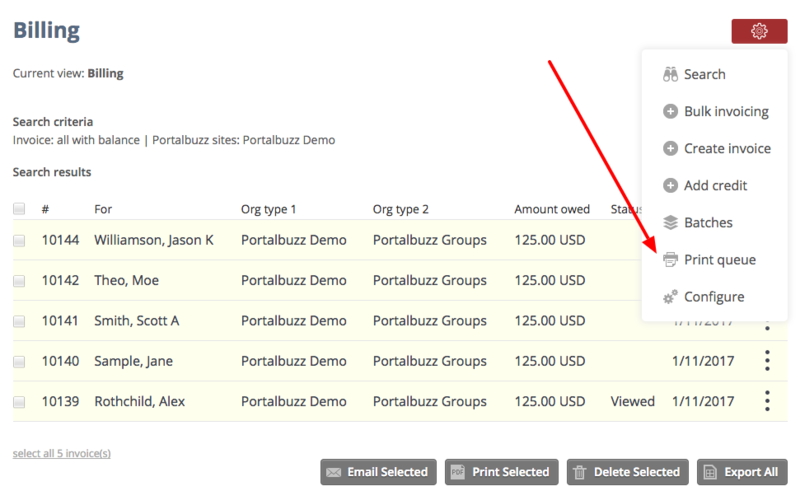 Click the checkboxes of the invoices that you want to print or select all to print all the invoices. 5. Click the Print button to generate a PDF copy of the chosen invoice/s. Open the invoice/s and click the Print icon to print the invoices.